Approximately 20 million seahorses are collected from the wild annually, with most destined for the traditional Chinese medicine market. Seahorses are used to treat a range of conditions, including respiratory disorders such as asthma, impotence and other sexual dysfunctions, and general lethargy and pain. Traditional Jamu medicine in Indonesia and folk medicine in the Philippines also make use of seahorses. Seahorse is well known in traditional medical market not only for its special medicinal composition but also for its unusual features including the male pregnancy features. This, along with increasing anthropogenic disturbance of marine habitats, has raised concerns over the long term viability of seahorse populations. 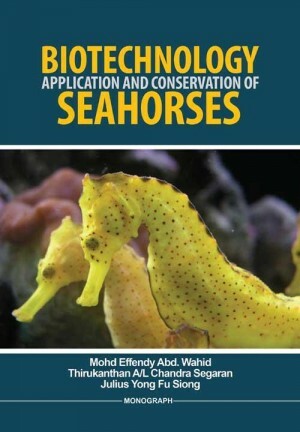 In some areas where seahorse exploitation has been intense, research efforts have focused on management procedures that provide for conservation.